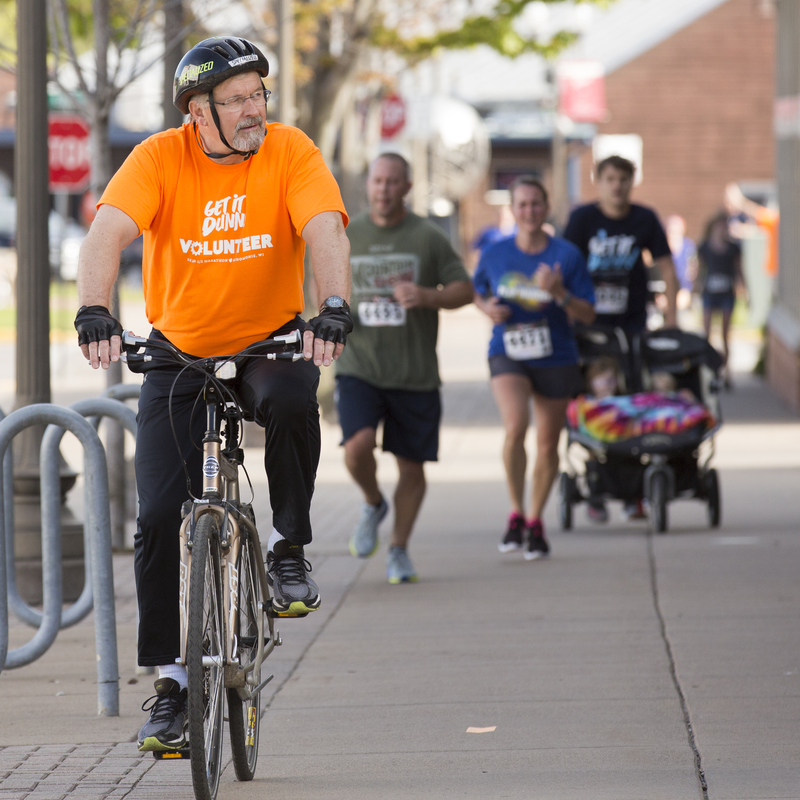 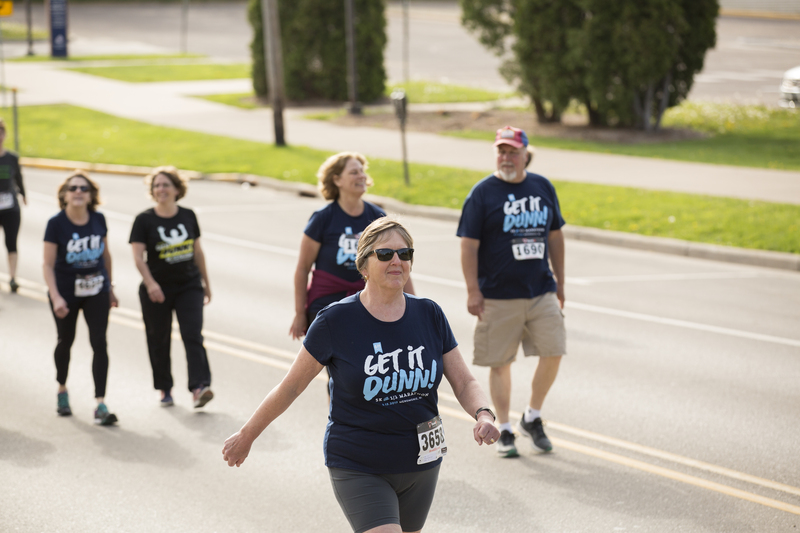 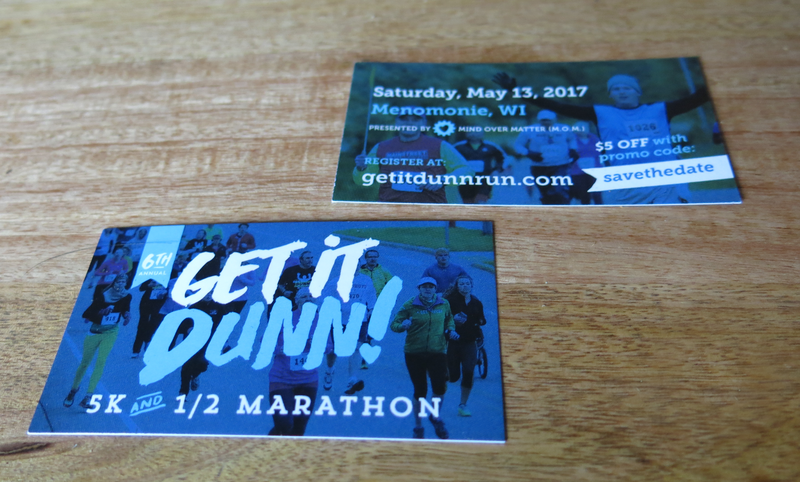 Promotional and event materials for the 6th Annual Get It Dunn 5K & 1/2 Marathon. 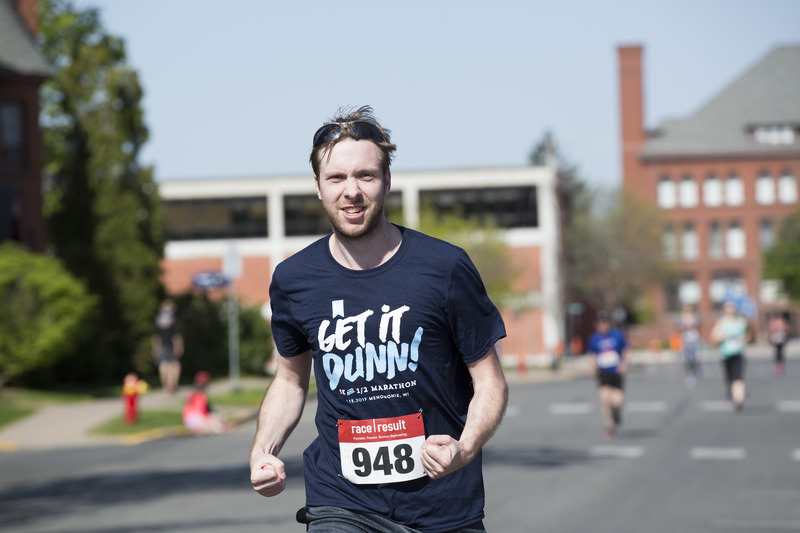 I co-created and have helped orchestrate this event since its inception. 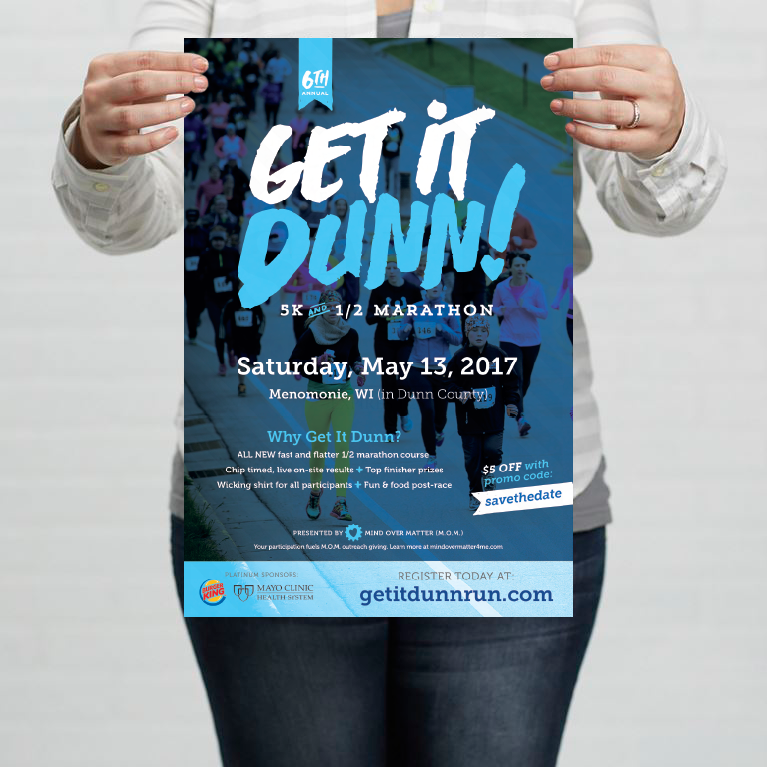 I create the identity, print/web advertising and event materials, in addition to aiding in event management. 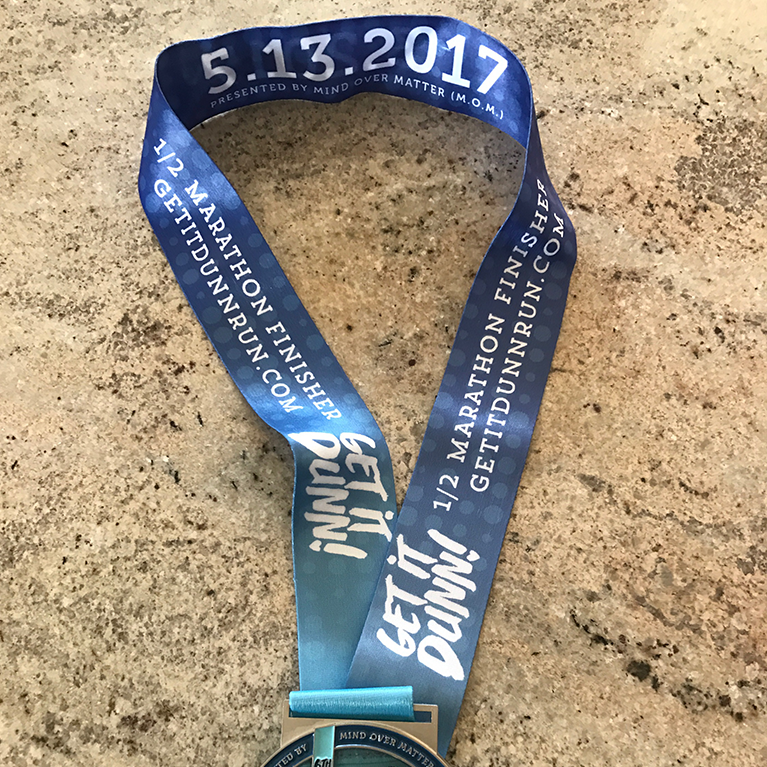 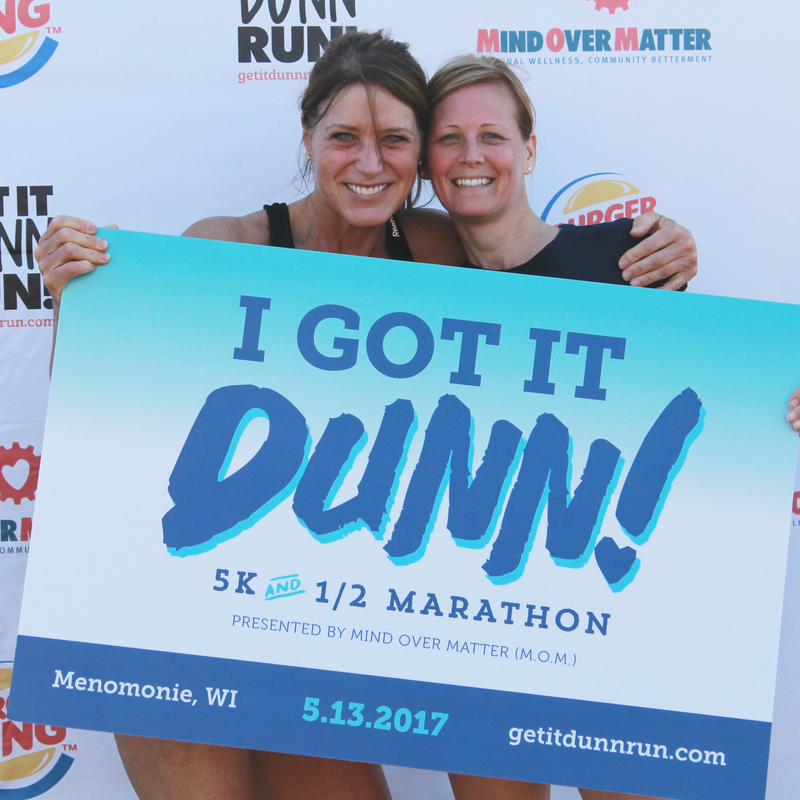 At the 2017 event, we had a world record broken on the 1/2 marathon course — check it out! 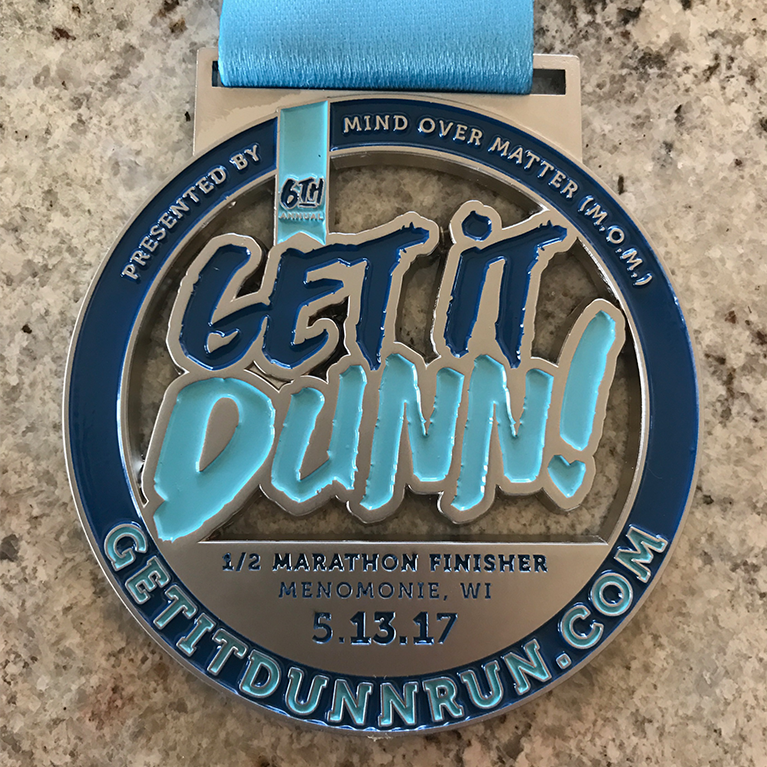 FYI: “Dunn,” in the logo, refers to the event location in my hometown Menomonie, which is located in Dunn County, Wisconsin. 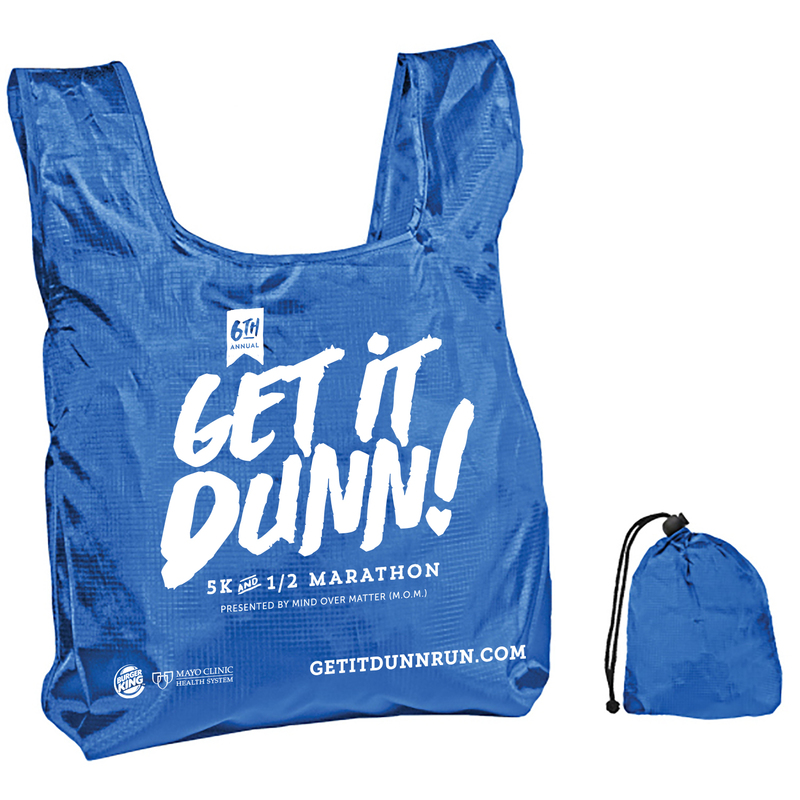 Check out past Get It Dunn materials.